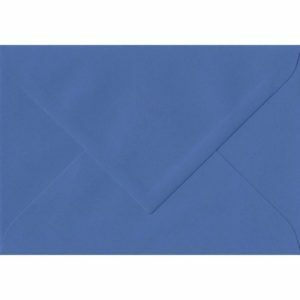 100 Blue RSVP/Gift Card Envelopes. Petrol Blue. 75mm x 110mm. Gummed Flap. gsm Paper. 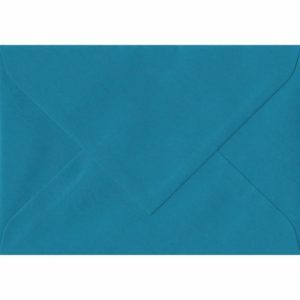 100 Blue RSVP/Gift Card Envelopes. Royal Blue. 75mm x 110mm. Gummed Flap. 100gsm Paper. 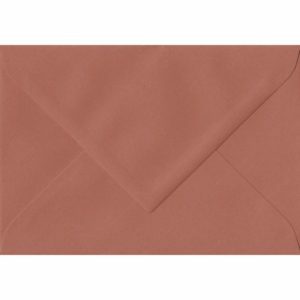 100 Brown RSVP/Gift Card Envelopes. Copper. 75mm x 110mm. Gummed Flap. 100gsm Paper. 100 Brown RSVP/Gift Card Envelopes. Taupe. 75mm x 110mm. Gummed Flap. 100gsm Paper. 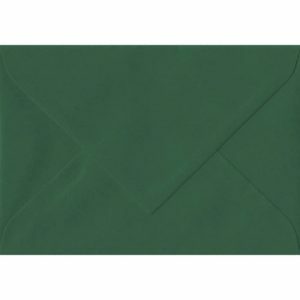 100 Green RSVP/Gift Card Envelopes. Emerald Green. 75mm x 110mm. Gummed Flap. 100gsm Paper. 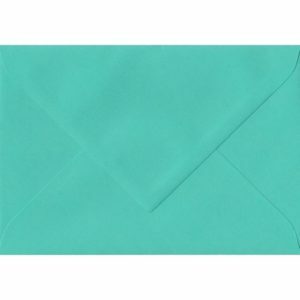 100 Green RSVP/Gift Card Envelopes. Pistachio Green. 75mm x 110mm. Gummed Flap. 100gsm Paper. 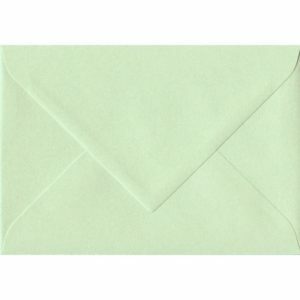 100 Green RSVP/Gift Card Envelopes. Racing Green. 75mm x 110mm. Gummed Flap. 100gsm Paper. 100 Green RSVP/Gift Card Envelopes. Wedgwood Green. 75mm x 110mm. Gummed Flap. 100gsm Paper. 100 Grey RSVP/Gift Card Envelopes. Graphite Grey. 75mm x 110mm. Gummed Flap. 120gsm Paper. 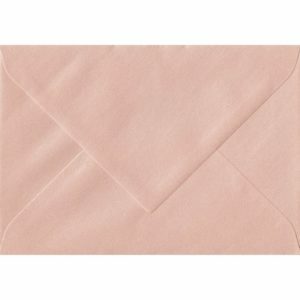 100 Orange RSVP/Gift Card Envelopes. Mango. 75mm x 110mm. Gummed Flap. 100gsm Paper. 100 Orange RSVP/Gift Card Envelopes. Peach. 75mm x 110mm. Gummed Flap. 120gsm Paper. 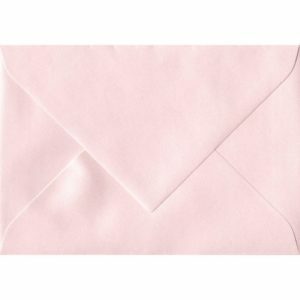 100 Pink RSVP/Gift Card Envelopes. Ballerina Pink. 75mm x 110mm. Gummed Flap. 100gsm Paper. 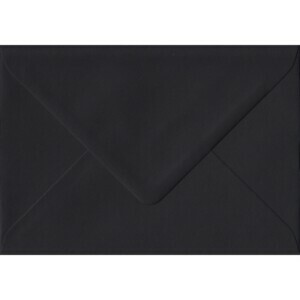 100 Small Black Envelopes. Black. 70mm x 110mm. 100gsm paper. Gummed Flap. 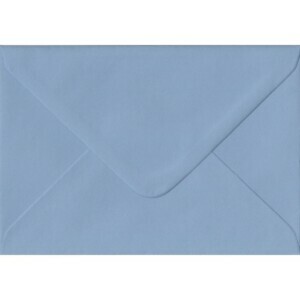 100 Small Blue Envelopes. Baby Blue. 70mm x 110mm. 100gsm paper. Gummed Flap. 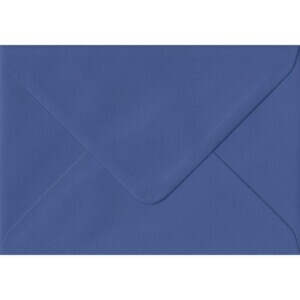 100 Small Blue Envelopes. Blue. 70mm x 110mm. 100gsm paper. Gummed Flap. 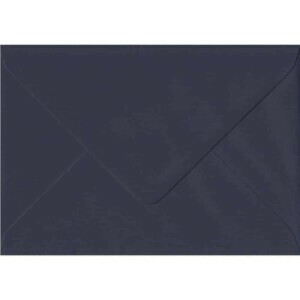 100 Small Blue Envelopes. Iris Blue. 70mm x 110mm. 100gsm paper. Gummed Flap. 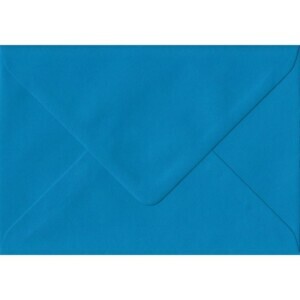 100 Small Blue Envelopes. Kingfisher Blue. 70mm x 110mm. 100gsm paper. Gummed Flap. 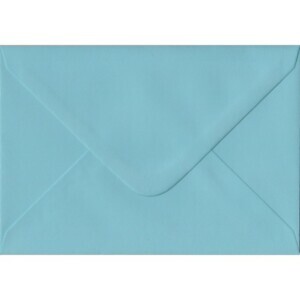 100 Small Blue Envelopes. Navy Blue. 70mm x 110mm. 100gsm paper. Gummed Flap. 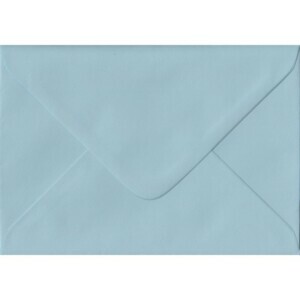 100 Small Blue Envelopes. Wedgwood Blue. 70mm x 110mm. 100gsm paper. Gummed Flap. 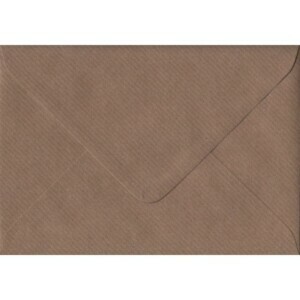 100 Small Brown Envelopes. Brown Ribbed. 70mm x 110mm. 100gsm paper. Gummed Flap.